It’s easy to find plastic garbage anywhere you go, and impossible not generate them. 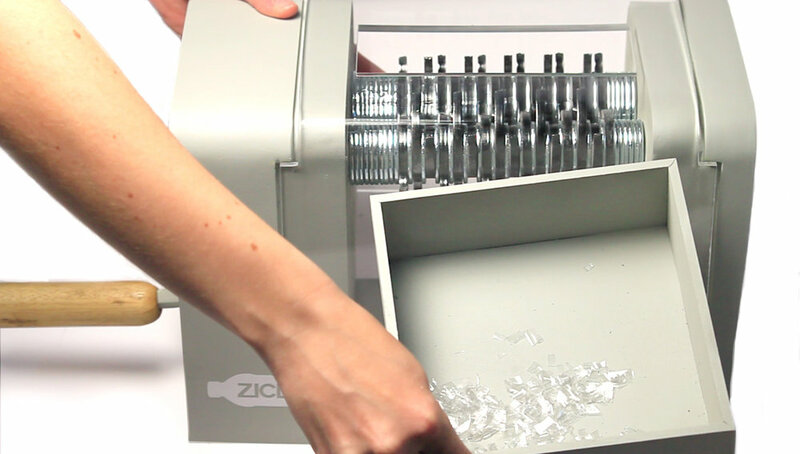 The goal of ZICLO is to be able to start the transformation process of plastic yourself. It get a new material by your garbage, filament for 3D printers. 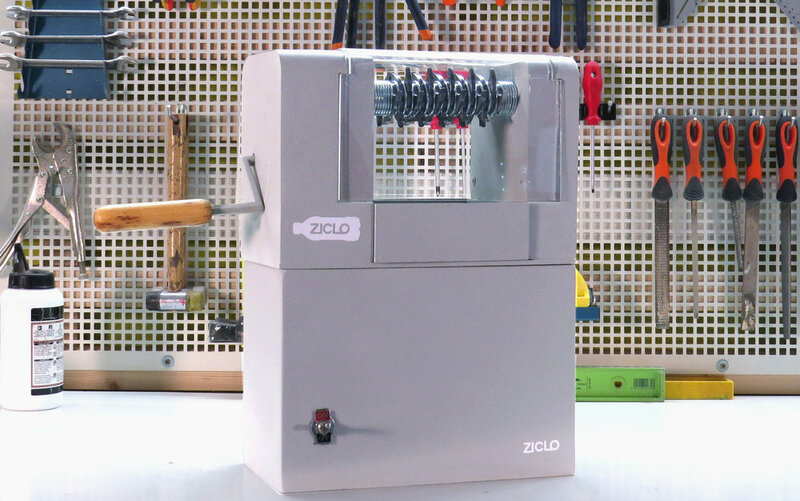 Ziclo give you the option to make new 3D projects or sell the filament to FabLabs or specialise stores. It isn’t a change of material it’s a change of situation.